Handmade Detroit | Four Craft Fairs to Apply to for the Holidays, ASAP! Four Craft Fairs to Apply to for the Holidays, ASAP! Makers, are you looking for another craft fair (or two, three, four?) to add to your calendar of shows? Here’s a few we recommend, but make sure to get your apps in ASAP, as their deadlines are quickly approaching! 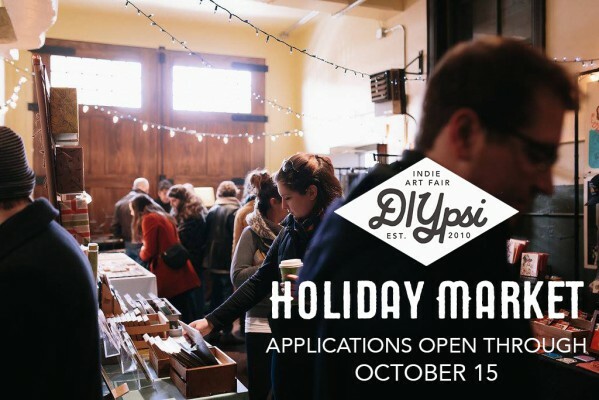 DIYpsi will be December 8 + 9 at the Riverside Arts Center in Ypsilanti, and will feature over 90 crafters and artists. Applications close on October 15th, and you can apply here. 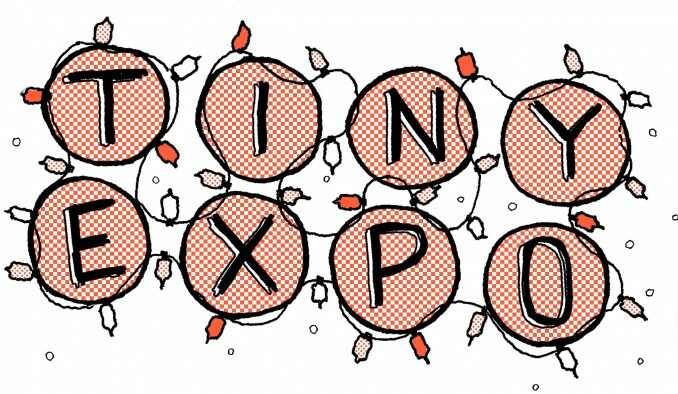 Tiny Expo is at the Ann Arbor District Library on December 8th, and will have over 45 makers selling their goods. Applications are closing on October 17th, and the application is here. The Blissfield Yuletide Festival looks like a really fun time with festive small town vibes. The vendor market is November 10th + 11th in downtown Blissfield. Apply for this juried show by emailing their coordinator Ramona at rrkelso@gmail.com. Applications close on October 18th. Ponyride is hosting their 7th annual Holiday Makers Market on Saturday, December 8th in Detroit (this year everyone will be indoors!). Their applications are closing on October 15th, and you can apply here. Good luck to all who apply, and happy making to all who get in! Hi Melissa! Our applications for our show (Detroit Urban Craft Fair) are now closed for 2018. You can apply for any other shows that other people put on & we post about on the sites that are linked in the posts. 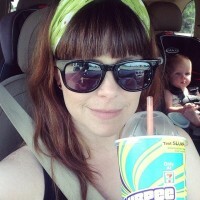 how do i get on an email list about your future events i can vend for? Interested in setting up at future shows. Interested in Vending at Craft shows in the Detroit area. JG-Just Gale creative jewelry design has been around for 10 years. Art gallery painting items, Christmas glass ball ornaments, sew items, tote bags, jewelry charm, t-sweaters/shirts painting & cut foams design, glasses painting items, etc. I need to take an applied.